1. 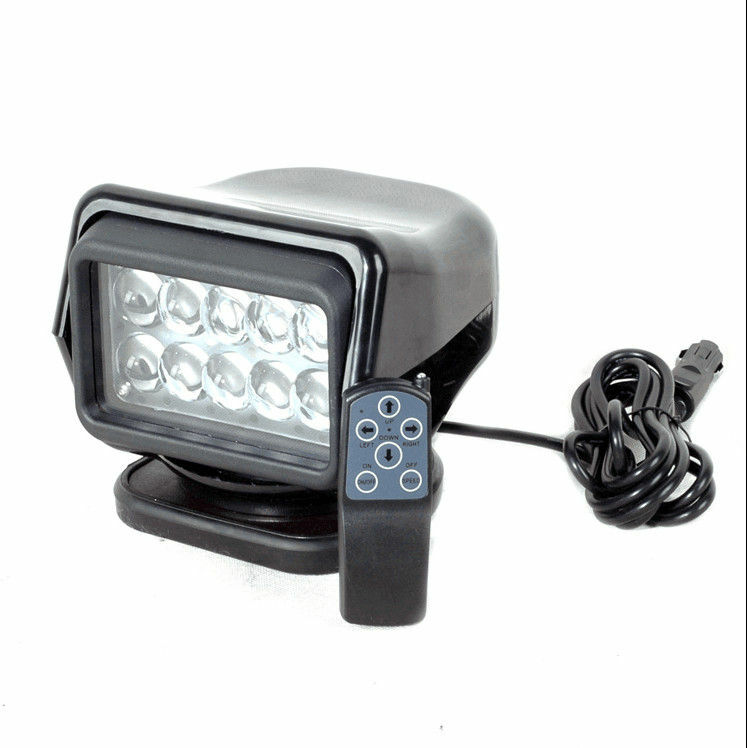 The classic model of LED remote searchlight, yacht highlight elegant temperament. 2. 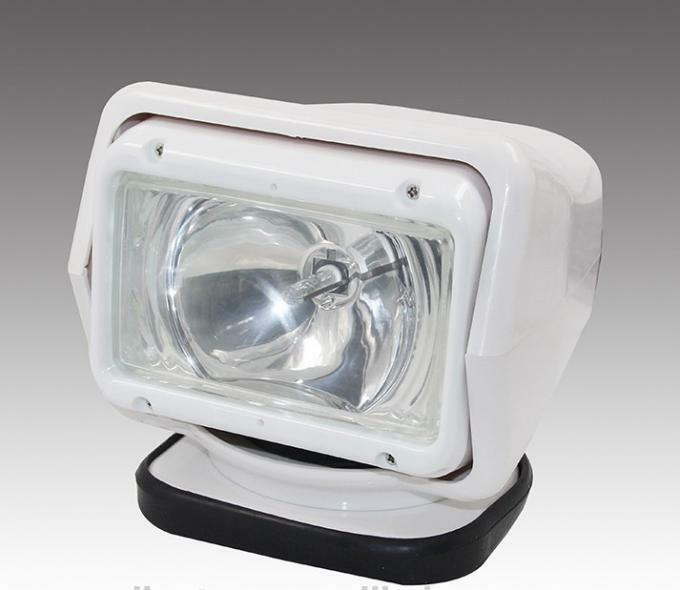 Used the technology of the world's leading LED lighting, the white of the LED lamp light close to the sun. 3. Increase the field of vision, to ensure safety. 4. 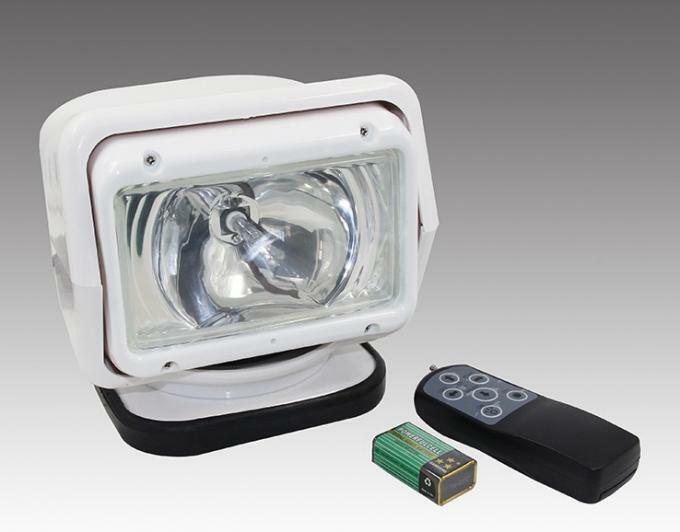 LED lamp light can fully see the water surface condition, to provide the most comfortable lighting effect for yachts, higher brightness, light lighting range larger, farther . 5 Life is greater than 30000 hours. Up and down to 360 degrees, 72 degrees rotation rotation. 6. Strength of the shell using thermoplastic body, oxidation resistance, impact resistant ability.Can work in harsh environments such as the storm.